Amazing, perfect ranch style home located in beautiful Bromley Creek features 4 bedrooms, 4 baths, family, living & dining rooms, kitchen, finished basement & 3 car garage. Located on a quiet cul-de-sac across from the park. 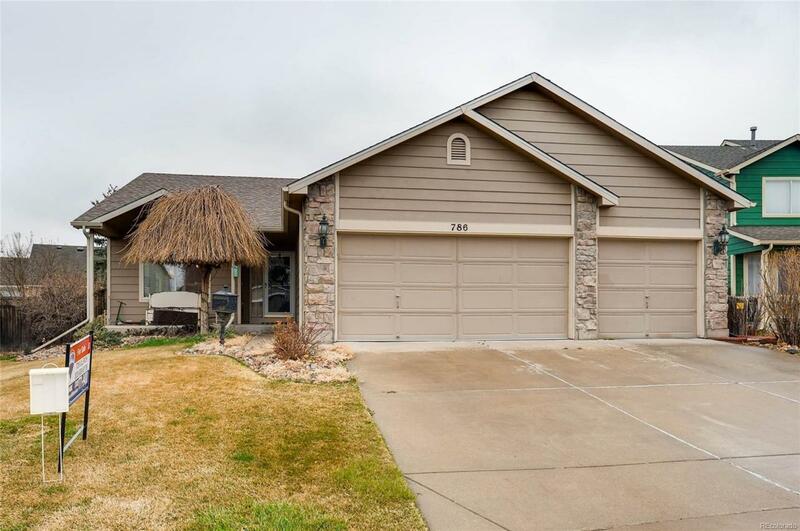 A few of the many upgrades include hand scraped hardwood floors (2013), new bedroom carpeting, new sliding glass door w/built-in blinds & custom blinds in the master bedroom, family and living rooms as well as the dining room. Kitchen upgrades include suede finish slab granite counters, custom kitchen cabinet w/pull-outs and Kenmore Elite French door refrigerator and dual fuel range w/convection oven. The new energy efficient furnace(installed Feb. of 2017) and central air conditioning keep this home comfortable all year long. Newer roof (Oct. 2010), Tuff Shed (2014), water heater (July 2012). Close to dining, shopping, entertainment, parks, transportation and other amenities. This home is simply amazing! Fabulous Landscaping and utility shed!